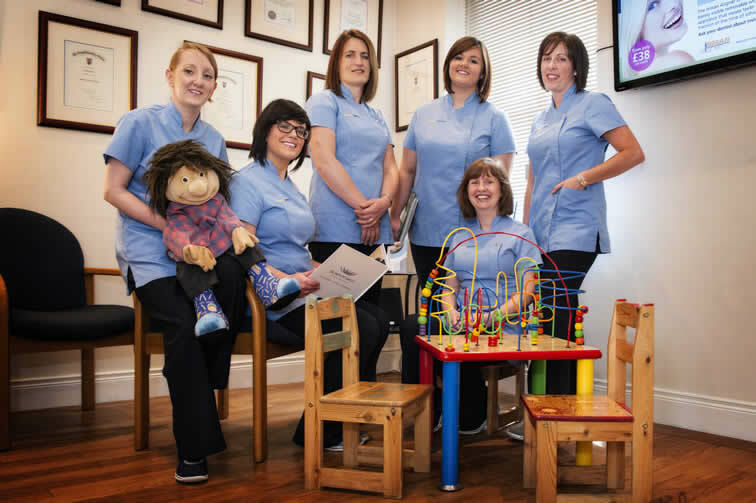 At your first visit we will make sure you are relaxed and take time to understand your needs through a comprehensive dental health analysis. We will then discuss the findings from which will help with your understanding of the treatment options available to you, and will lead to an informed decision on your dental care. We believe that a healthy, attractive smile is achievable for everyone. 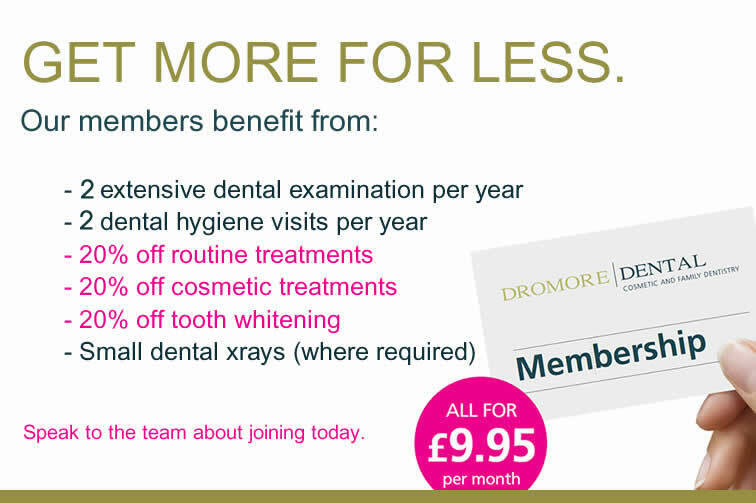 Here in Dromore Dental, we respect your time and our surgery will be set up with all the materials/lab work and equipment needed for your individual treatment for your arrival, Most Check-up appointments are 30-60 minutes long then depending on complexity they may be slightly longer depending on the type of treatment. When you make an appointment, that time is set aside solely for you so please always attend or give good notice if you are unable to make your appointment. If you cannot make an appointment, we need at least 24 hours notice. This allows us to offer the appointment to a patient on our cancellation list, or someone who is in pain and needs to be seen urgently. If you do not cancel with good notice, or fail to attend your appointment, we reserve the right to offer no further appointments or charge a re-appointment fee. However, we understand that sometimes personal emergency situations will arise, and we reserve the right to waive the charge if appropriate.